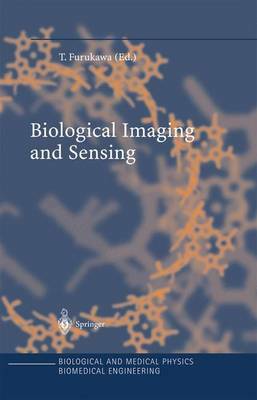 An excellent survey of and introduction to new methods of biological imaging and sensing, particularly related to biomedical measurements and controls. The main topics discussed include: cell imaging, multiphoton microscopy for biomedical studies, molecular imaging, infrared imaging, biomedical magnetic imaging, and microscopy with laser-trapped particles. The book also deals with nanosurgery with light, the effects of ultrasound on tissue, diagnostics, near- and far-infrared transmission of biomedical information, and cell sensors. This book will be a valuable resource for both medical doctors and biophysicists.